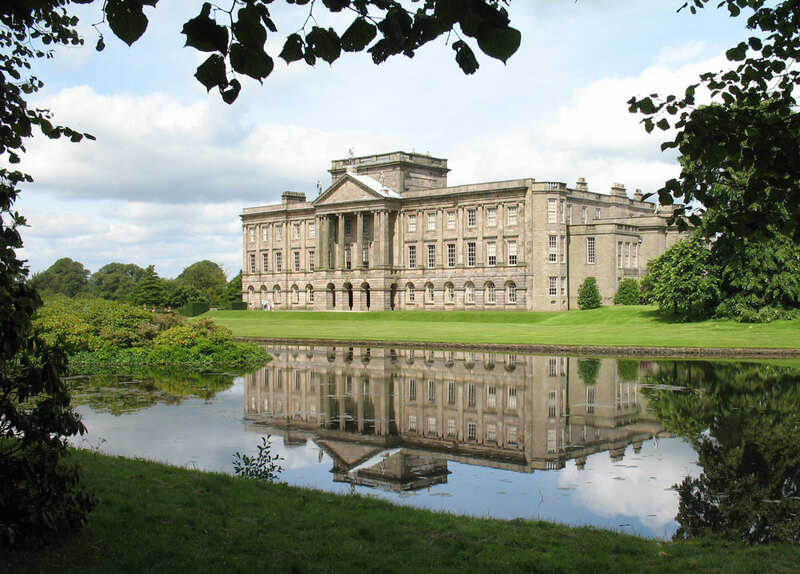 I went to Lyme Park this weekend, which was the setting for the much loved BBC adaptation of “Pride and Prejudice”. It was a beautiful day in a wonderful setting and a dream come true for my sister and I.
I am a great lover of period dramas, say what you will about them, but they spawned an interest for me in classic literature that I had never had before. Austen is one of the few authors I turn to for a relaxing evening knowing that in her romantic world the ending is always happy. During the long periods of exams I had a university it was the classics I turned to to-get-a-way-from-it-all, “Pride and Prejudice” and “Jane Eyre” being my favourites at the time. A good adaption can make a book come to life, and I will happily pay my TV license for the rest of my days on the back of this one and the quiet hope that in another couple of decades they can pull off just one more that catches my imagination in the way Pride and Prejudice did. p.p.s Yes I have seen the Keira Knightly version and no, it doesn’t compare.